Since the foundation of Onur Law Office, many lawyers having the certification of European Patent Attorneys, Patent Attorneys and Trademark Attorneys are in the office. Onur Law Office has developed various winning strategies to achieve success in litigation cases regarding intellectual property involving trademark, patent, design, employee inventions and unfair competition disputes. In that sense, it is aimed to hold the customer in the safest side of this process and end the problem with the most profitable or least harmful way. Onur Law Office cooperates with the leading companies and business partnership for the registration process and with them Onur Law Office leads to its client with the “low cost best quality” approach. 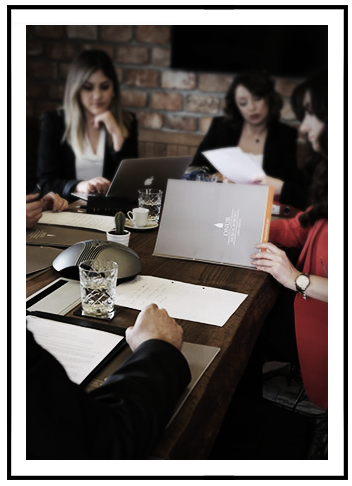 The lawyers of Onur Law Office are participated into the process of R&D activities from the beginning of it and inform our clients the development and innovations of the trademarks creating a value and give encourage them in this regard. Onur Law Office supports with its winning attitudes to its clients with its international experience regarding the little-known issues such as domestic and international licensing and valuation related to them. On the other hand, there are also strategies on the management of disputes arising from the works protected under the Intellectual and Artistic Works Law, especially the owner of the work of those who have material and / or moral rights on the work. Incentives, incentives and projects for R&D are have been operating with our solution partners.